Love — and Marketing — is in the air! Holiday marketing: you either love it or hate it. As a consumer, it’s nice to take advantage of a sale, but as a marketer, it can get downright embarrassing. How many more car commercials about President’s Day sales that have no tie-in to the brand can we watch? Love — and coffee — is in the air at Starbucks! Some brands get holiday promotions right, and it may not be ones with a readily available tie-in at first glance. 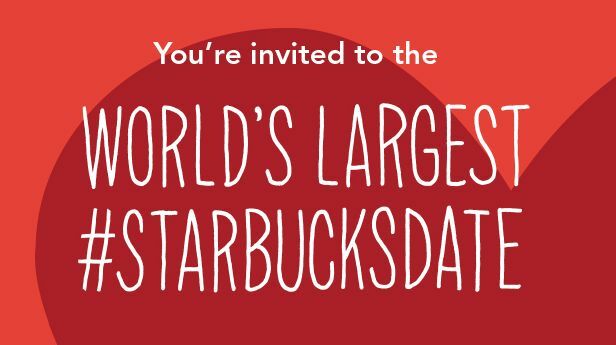 For example, Starbucks has decided to hold the world’s largest date on February 13th. The worldwide coffee giant is serving a special pairings menu at participating cafes for you and your beloved. Don’t have a beloved? No worries, the company has partnered with Match.com, so you can find that special someone. As a place where people come to meet, this partnership is genius, although I never would have told you that before. Kudos to Starbucks for understanding its brand and consistently finding new ways to grow. Durex delivers a tongue-in-cheek message to its competitors. 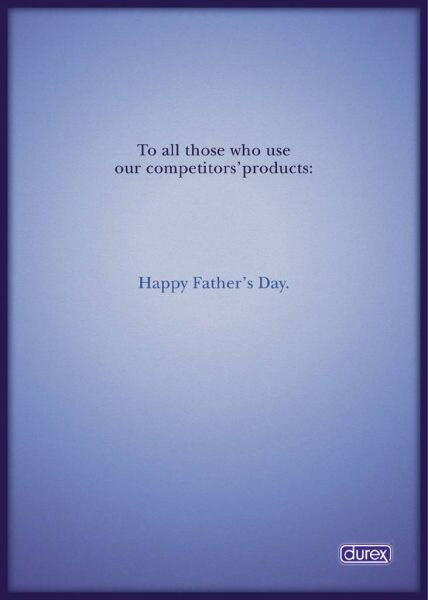 A couple of years ago, I stumbled across the above ad from Durex around Father’s Day. The world’s number one condom brand has a history of bold, tongue-in-cheek advertising. Durex takes its products seriously. Itself? Not so much. Considering what its product is intended to do, the company may not ever come up with a better ad. What brand’s holiday-related marketing do you love? Do you find yourself looking at marketing as a consumer vs. marketer/business professional? Any fun Valentine’s Day plans?